1935. 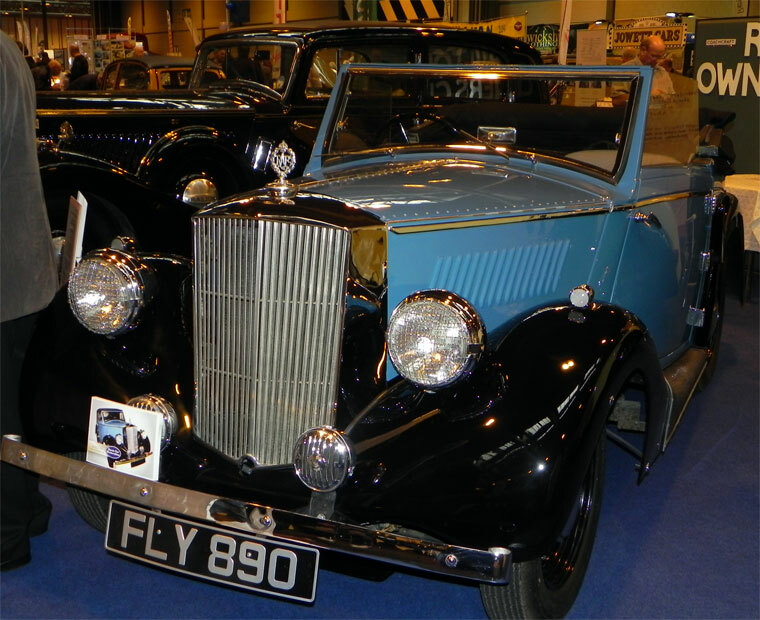 Railton Fairmile 1 Drophead Coupe. Reg No: BUV 143. 1937. 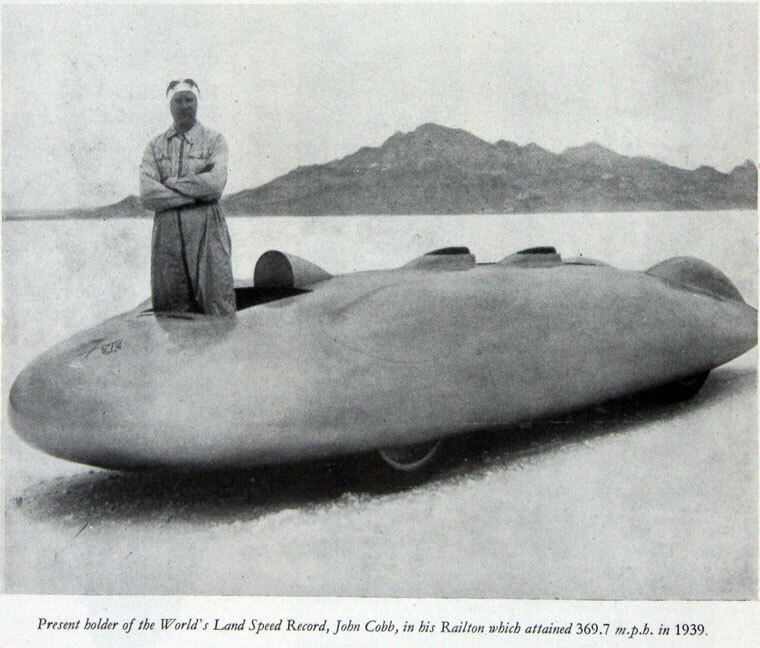 Railton Light Sports. Exhibit at the Shuttleworth Collection. 1939. Railton 10 hp. Reg No: FLY 890. 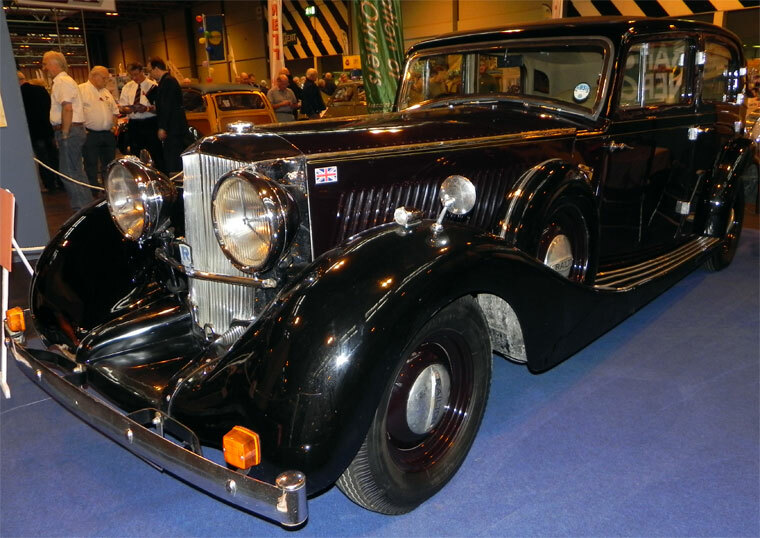 Railton was a British car maker based in Cobham, Surrey between 1933 and 1940. The company was started by Noel Macklin who was looking for a new car making venture after he sold his Invicta company in 1933. The name came from Reid Anthony Railton the world speed record car designer of Thomson and Taylor but his input was probably small although he did receive a royalty on each car sold. The first car was made by fitting a British body made by coachbuilder Ranalah to a 4,010 cc, 8 cylinder Hudson Terraplane chassis. 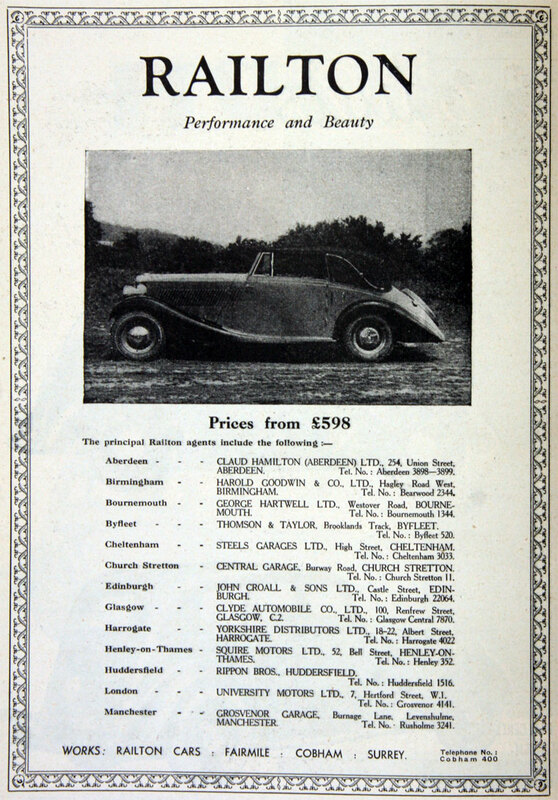 The resulting machine, at first available as a two door tourer, was lighter than the original and had, for the time, exceptional performance with a 0-60 mph time of 13 seconds. A saloon bodied version was soon added to the range and the cars were priced at £499. In 1935 the original Terraplane chassis was replaced by the one from the Hudson Eight and the engine grew to 4,168 cc and a wider range of bodies from several coachbuilders was on offer. Two special lightweight models were made in 1935 and with a 0-60 time of 8.8 seconds were cliamed to be the fastest production cars in the world. 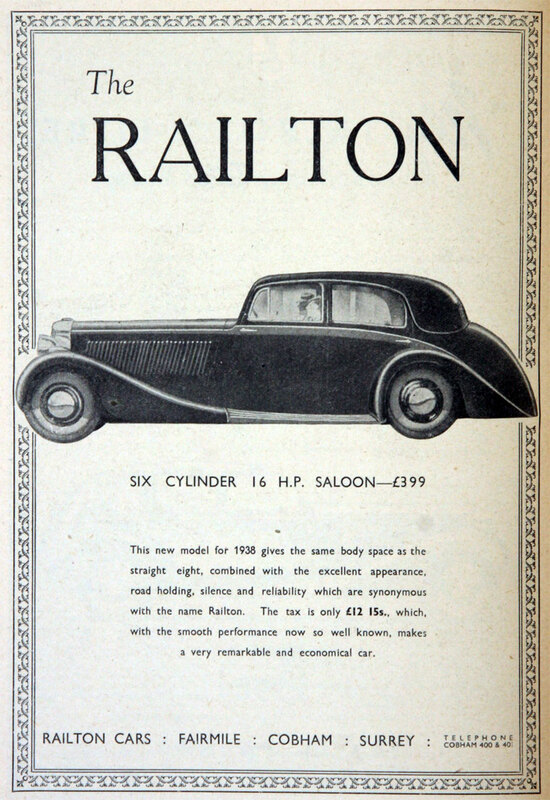 Altogether 1,379 of the Railton 8 were made. 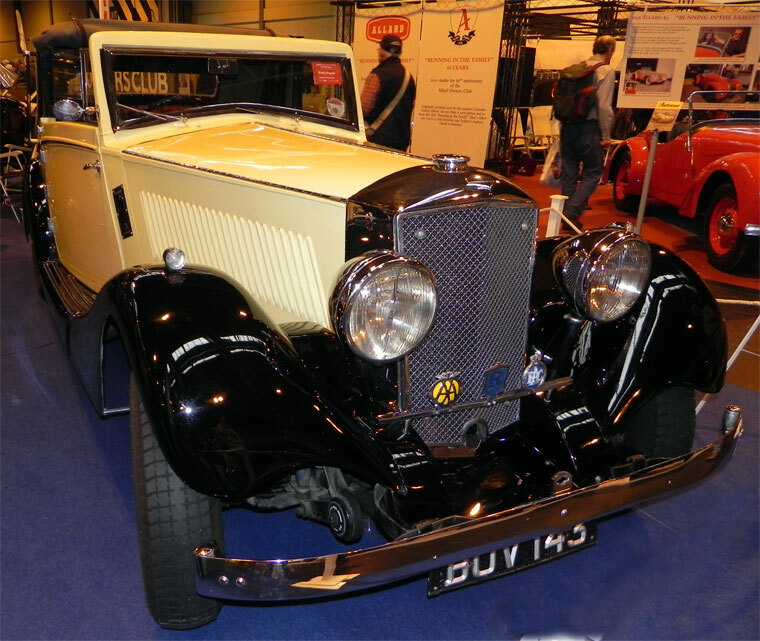 A smaller six cylinder car, the 16.9 was added in 1937 using a 2,723 cc Hudson 6 cylinder engine and chassis but only 81 were made in saloon or drophead coupé form and priced at £399. 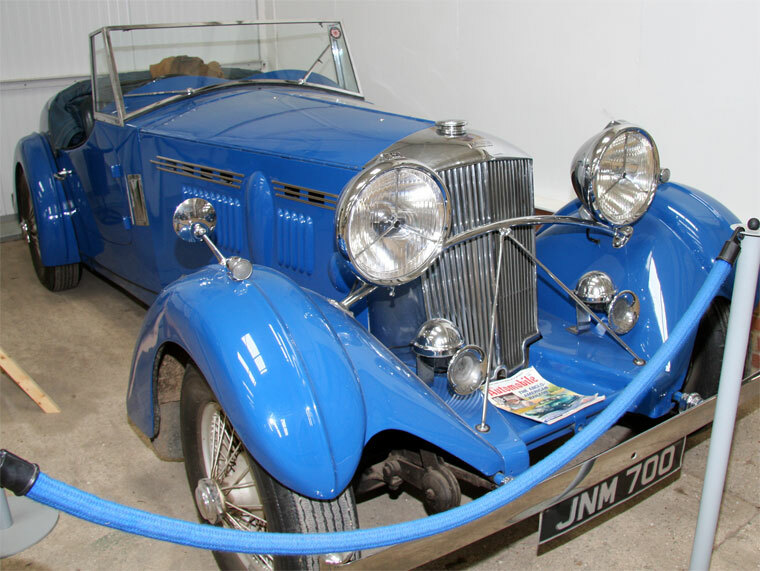 An even smaller Railton, the 10hp, joined the range in 1938 built on a Standard Flying Nine chassis and with either saloon or drophead coupé bodywork was claimed to be "A famous name in miniature". 51 were made selling at £299. Noel Macklin turned his attention to power boats in 1939 and he sold the company to Hudson who transferred production to their Chiswick, London works but the outbreak of war in 1939 stopped production. After the war a few cars were completed using pre war parts and a new model was built and shown at the 1949 London Motor Show but at nearly £5000 the car was incredibly expensive and it never went into production. An attempt was made in 1989 to revive the name using a William Towns designed body fitted to Jaguar XJS running gear. Two versions, the Fairmile and Claremont were offered. Production seems to have stopped in about 1994.